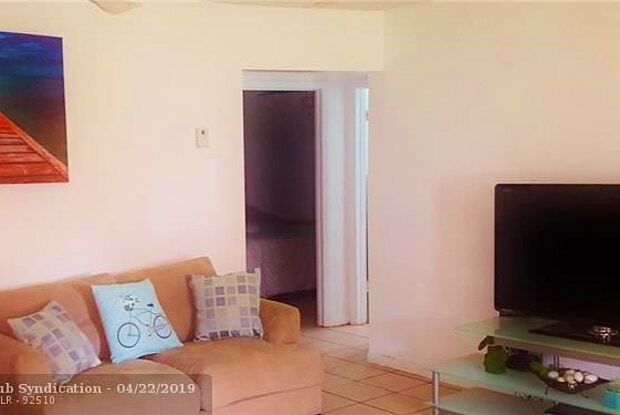 2 BED/1 & 1/2 BATH, 850 SQFT DUPLEX IN SW HALLANDALE. 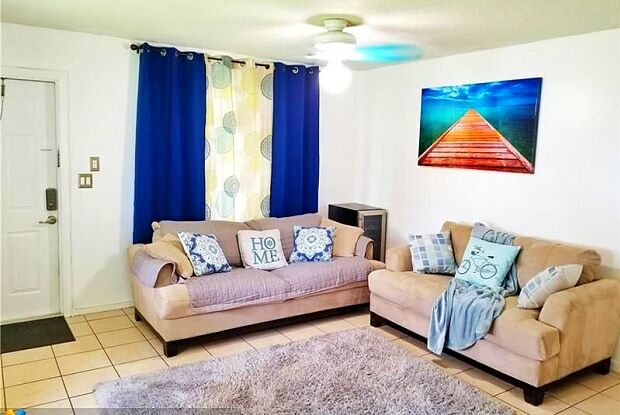 FEATURES CENTRAL AIR, IMPACT WINDOWS, PRIVATE LAUNDRY WITH FULL SIZE WASHER/DRYER AND LARGE FENCED IN YARD. WATER, SEWER, TRASH INCLUDED. 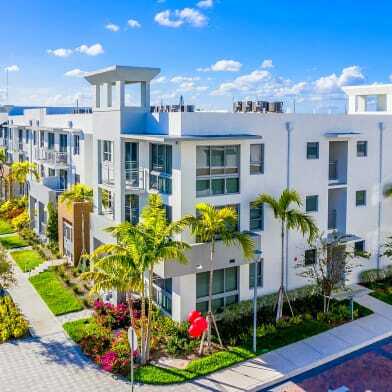 THIS DESIRABLE AREA OF HALLANDALE BEACH IS CONVENIENTLY LOCATED NEAR GULFSTREAM PARK, CASINOS, HORSE RACING, GROCERY STORES, BANKS, PHARMACIES, AVENTURA MALL & BEACHES. EASY ACCESS TO I-95. HURRY AND MAKE YOUR APPOINTMENT NOW, THIS WON'T LAST! Have a question for 708 SW 7th Ave?